Today's web demands efficient real-time applications and scalability. 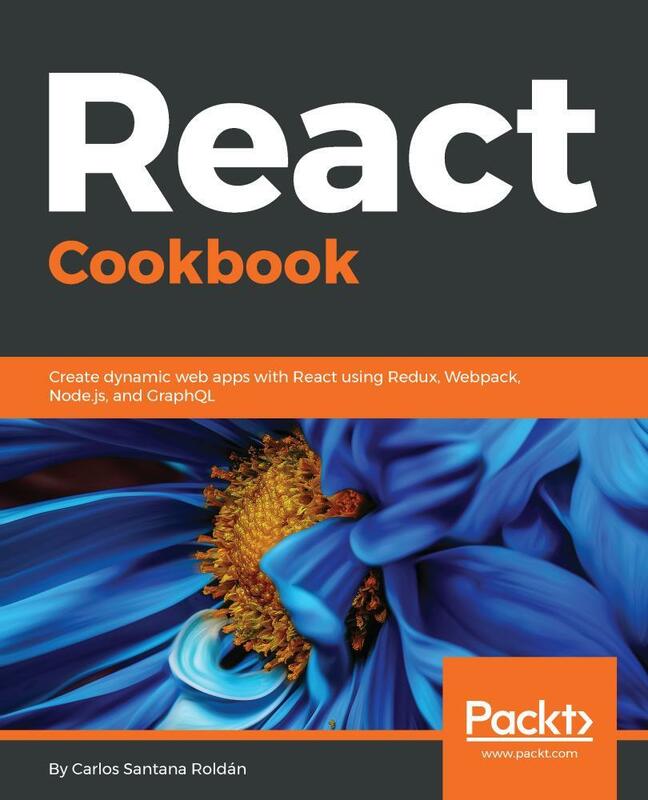 If you want to learn to build fast, efficient, and high-performing applications using React 16, this is the book for you. We plunge directly into the heart of all the most important React concepts for you to conquer. Along the way, you’ll learn how to work with the latest ECMAScript features. You'll see the fundamentals of Redux and find out how to implement animations. Then, you’ll learn how to create APIs with Node, Firebase, and GraphQL, and improve the performance of our application with Webpack 4.x. You'll find recipes on implementing server-side rendering, adding unit tests, and debugging. We also cover best practices to deploy a React application to production. Finally, you’ll learn how to create native mobile applications for iOS and Android using React Native. 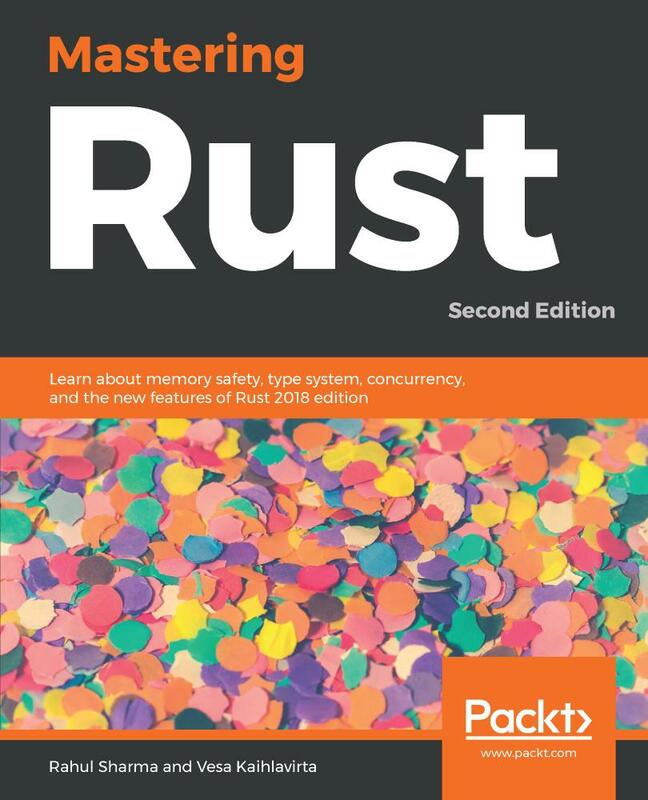 By the end of the book, you'll be saved from a lot of trial and error and developmental headaches, and you’ll be on the road to becoming a React expert. Carlos Santana is a Senior Web Developer (frontend and backend); with more than 11 years of experience in the market. Currently he is working as a React Technical Lead in Disney ABC Television Group. He is the founder of Codejobs, one of the most popular Developers Communities in Latin America, training people in different web technologies such React, Node.js & JS (@codejobs). 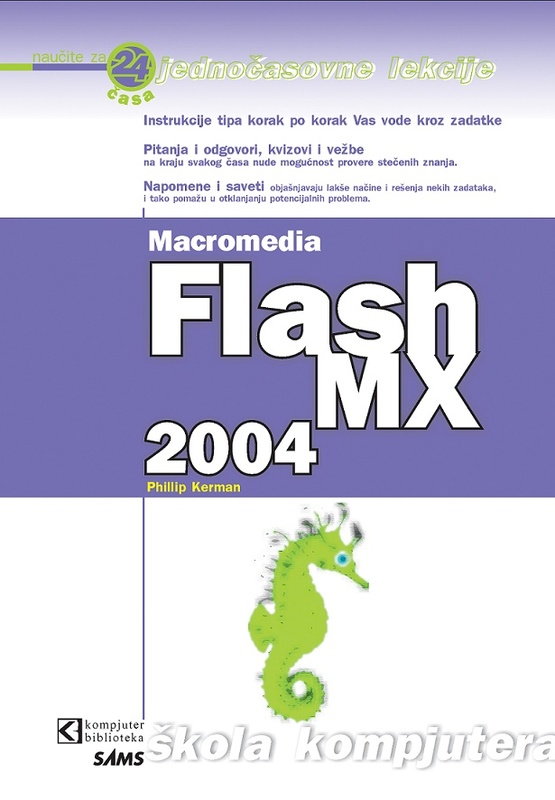 Ova knjiga je namenjena svima onima koji bi radije da im se pokaže kako nego da im se kaže kako se kreiraju web prezentacije.